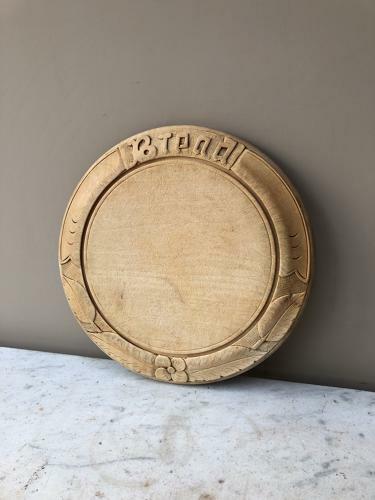 Early 20th Century Well Carved "BREAD" Board. Good flat and very useable. Unpolished/waxed so it can be used. Just as I found it & as it has been for years.